Berkshire Forest is one of the most diverse of all the communities in Carolina Forest. From very affordable condos to medium priced and gated luxury lakefront mansions...Berkshire has something for everybody. The community features trees and green space with functional and elegant architecture. 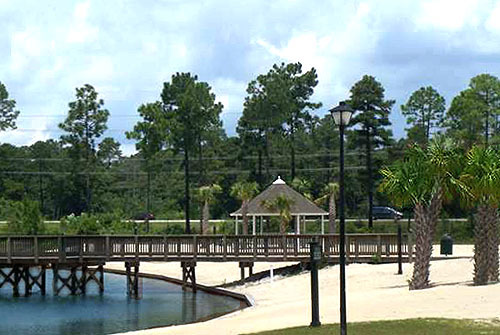 Its focal point is a large private freshwater lake with a white-sand beach and boat dock. 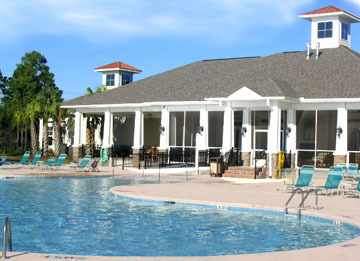 A beautiful new clubhouse complements the pool, tennis courts, and fitness center. Add this all together, and it's plain to see that Berkshire Forest provides everything you need for the perfect life in a great resort area like Myrtle Beach. The 3 and 4 bedroom homes are expertly designed by Centex, and range in price from the mid $100's to about $400K for the best views and largest lots. 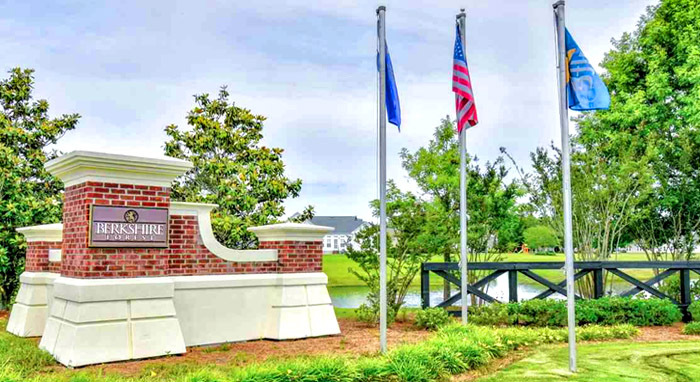 In Hawthorne Park, there are some brand new homes and even homesites offered and extremely affordable. Options like fireplaces, screened porches, garages, and other upgrades are available. Owners even get to enjoy a private oceanfront cabana, pool, and lazy river to use when you care to drive the short distance to the ocean. This is a big plus that any beachlover will tell you is worth a great deal - like getting an extra resort with your home's own amenities. 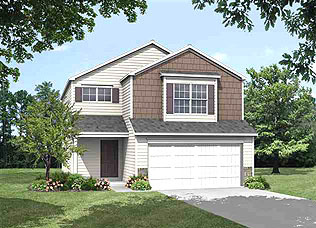 Berkshire is one of the most popular neighborhoods in Carolina Forest, and one of our persoal favorites. 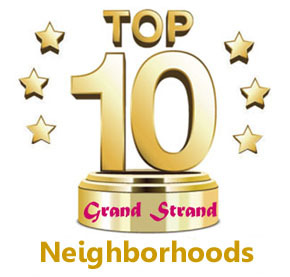 Browse through some of the listings below and then let us show you around this great community!